My daughter Chandra and her children Noah and Dakota came to visit. We have really enjoyed the time we have had with them. She didn’t really want to drive to Oklahoma or around Texas so we just invited them to come here. Well, it happened this weekend! There was Vicki’s Dad and Mom; my Mom; Vicki’s sister, husband and their daughter; Candice, Trae, Caitlyn, Camryn and Timothy; Chasity and Amayah; Charity; Joshua, Danielle, Harper and Sutton. You put them together with Vicki and me there was 23 at the house on Friday, Saturday and Sunday until about 3 p.m.!!! I am now at the office sitting down to write this article. Yes, it is quiet and this Papa is kind of enjoying it. Don’t get me wrong, I love everyone that was here. The grandkids are so full of life and I think my kids are some of the best. It was so nice to have them all in the Sunday Morning Worship service with us. Chandra sang “Thy Will” and did a fantastic job. They all sat on the front three rows (piano side) which made it seem like I was back home. That is where we always sat when I was growing up. Everything seemed to be all mixed up. Vicki even invited our neighbor’s over on Friday evening but they declined and said they would just listen to everything from their backyard. Let me just say that was one smart move on their part! It was hard on me because I am one that likes to have order even when things seem to be crazy around me. I also like to have those moments of quiet which just seemed to slip away this weekend. Like I always say, “I love to see the kids and grandkids come, but I also enjoy those tail lights when they are leaving. Chandra and her kids are scheduled to fly out of OKC on Monday and should be home on Monday evening. It has been a wonderful time and I’m really going to be sad to see them go. But hopefully we’ll see them at Christmas. I said everything was all mixed up, but that’s not totally true. There was one constant in the midst of it all. That one thing that never seems to waver no matter how mixed up things get is Vicki or Memaw. She had every meal planned out, which games would be played and when, where everyone was going sleep and just how it would all come to pass. She made sure there were cartoons for some to watch, Olympics for others and even let me watch the news. If you know anything about Vicki you know that she has a heart as big as Texas. She loves at all times and in all ways. She is there when someone falls and hurts themselves. She is there to bring comfort when someone is crying. She is truly a woman of faith. 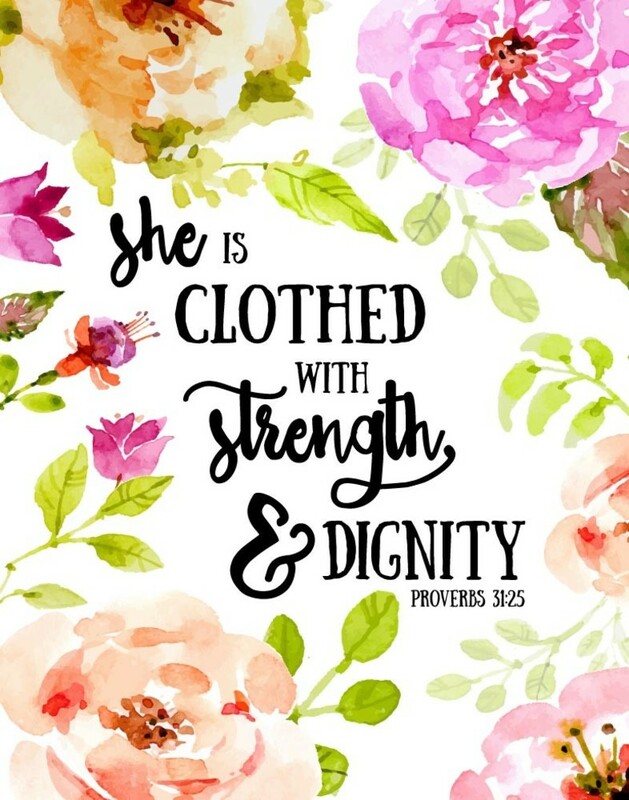 According to Proverbs 31:28a – “Her children rise up and bless her;…” Her children love her and are there to support her in every way they can. It is such a blessing to see how they love on her as she loves on them. But there is more. Proverbs 31:28b-29 says – “…Her husband also, and he praises her saying: 29 “Many daughters have done nobly, But you excel them all.” For me, Vicki is that woman that excels them all! I assure you that I will sing her praises more than anyone else. She is love in the midst of all the struggles. 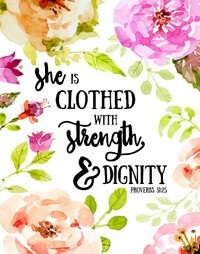 Proverbs 31:30-31 goes on to say –30 “Charm is deceitful and beauty is vain, But a woman who fears the Lord, she shall be praised. 31 Give her the product of her hands, and let her works praise her in the gates.” Vicki allows her faith in God to lead her as she goes through each day and truly ‘her works praise her’. Let me just say that a woman of faith can truly make a difference in the lives of her family. Vicki is doing just that. I tell you that to encourage you to tell the women of faith in your lives how much they mean to you and how much you love them. One last thing – I love you Vicki (Memaw)! So thankful God brought us together.